Gone are the days when chocolates and flowers would do. This year I’m hoping to receive one or all of the goodies below come Valentine’s Day 2018 – from rose-themed skincare and fragrance treats to delicate initialled jewellery for all those new mums out there. 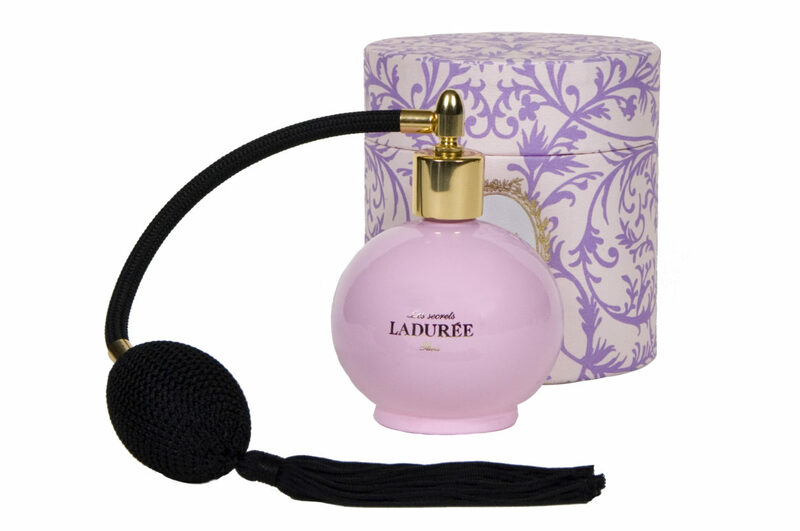 You cannot go wrong with a home fragrance, especially when it comes from French patisserie brand Ladurée. This powdery rose scent is my absolute favourite and guaranteed to last far longer than a bunch of roses. I’m on the hunt for a subtle piece of jewellery with a C initial for Clementine. This one is delicate enough to layer with my Apple Watch and current bracelet stash. 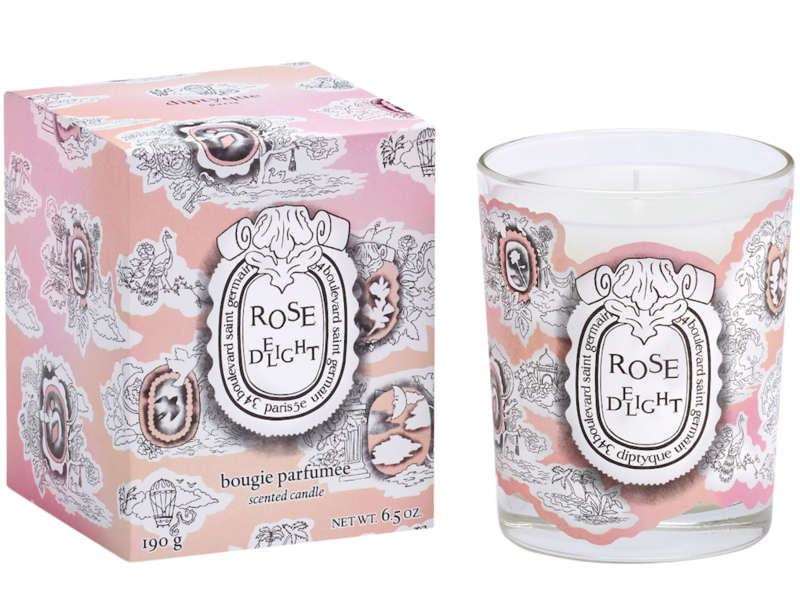 What girl wouldn’t be thrilled with this limited-edition Valentine’s Day candle from Diptyque? The packaging alone gets my vote; this year the brand takes inspo from powdery pink Turkish Delight to create a fresh, floral scent. 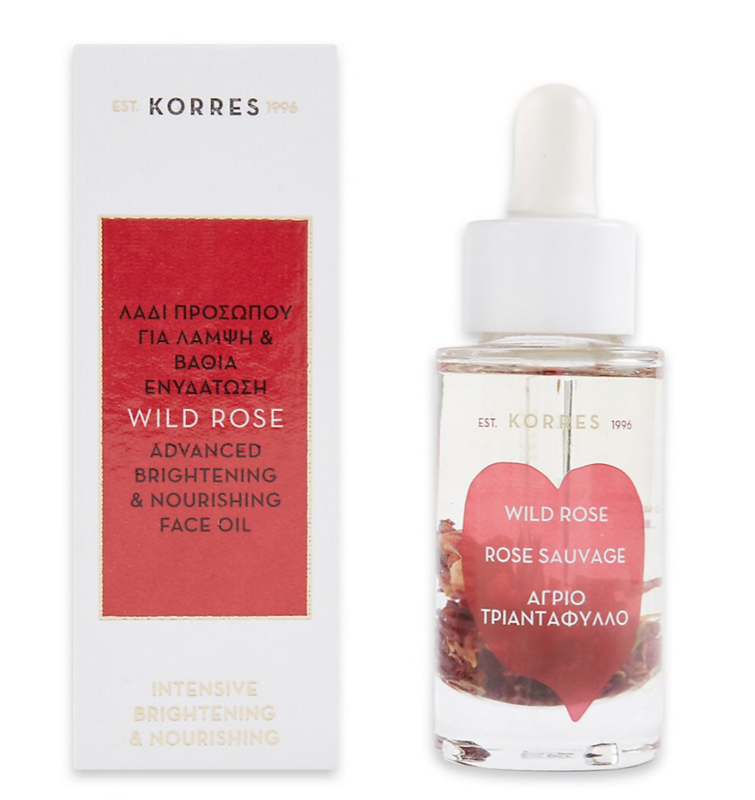 A non-greasy facial oil infused with real wild rose petals that smooths, softens and truly brightens the skin – think post-workout glow without the sweaty residue. I’m addicted to Liquid Gold, so you can imagine my excitement when Alpha-H added a hand cream to its acclaimed line. Alpha-H Liquid Gold Rose Hand Cream is in a league of its own. It will soften, smooth, repair and fight those pesky age spots fast. 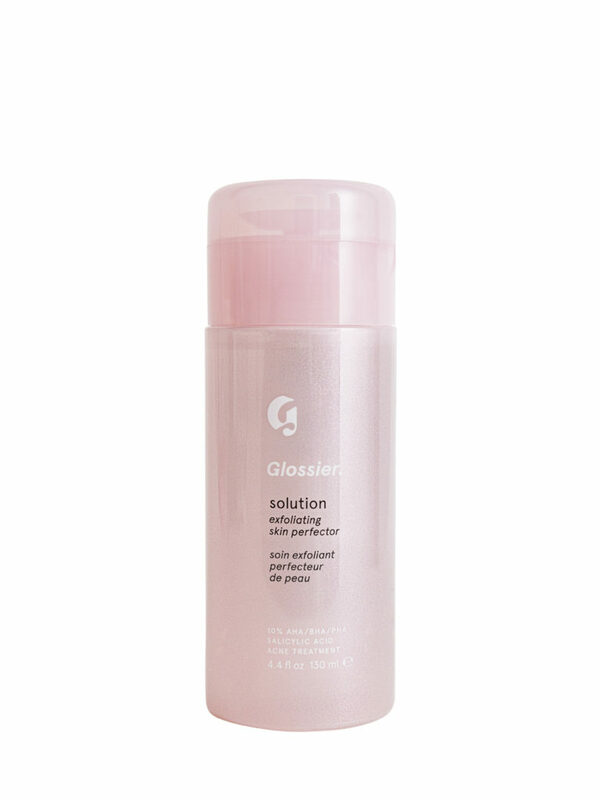 I’m a sucker for anything that claims to reduce the pore size. Post-pregnancy I appear to have more breakouts than ever, so I’m dying to give this a go.